One News Page > News Videos > Weather trivia on Jan. 28: What was the earliest date of the last snow for the year? 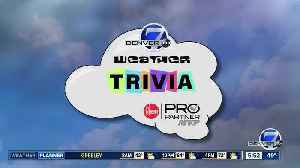 Weather trivia on Jan. 28: What was the earliest date of the last snow for the year? 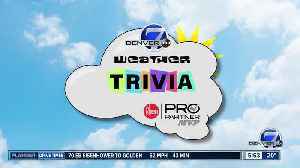 What is the earliest date that snow stop falling for the season in Colorado? 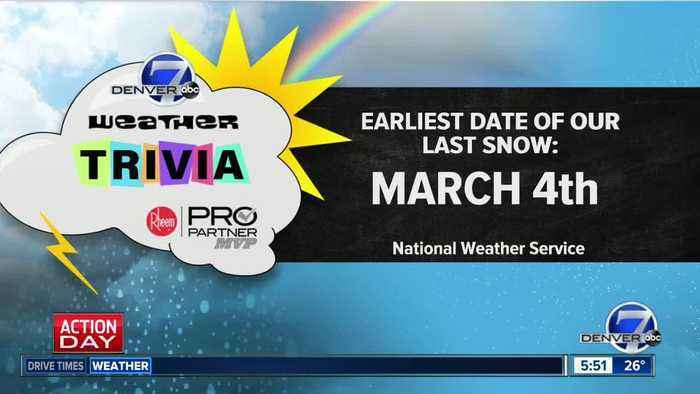 Do you know the date of the latest snow on record?